The guava is a not-so-well-known fruit bearing tree or small shrub that grows in diverse places all throughout the world, but that are considered native to Mexico, South and Central America, South and Southeast Asia, Africa, Australia, and the Caribbean, to mention a few. Belonging to the same family as the myrtle, it is characterized by broad, dark green leaves and white to yellow-white flowers with very visible stamens. 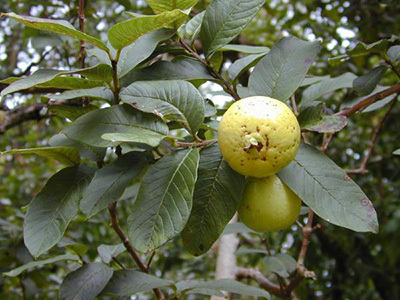 The guava is also well known for the durable, heavy wood that it possesses, and the characteristic shedding of its bark. The guava is perhaps more well known (for those places that have a proliferate number of it) for it's characteristically sweet yet tart (when ripe) to slightly bitter (when unripe) fruit with a slightly lemony aroma and a myriad of tiny seed clusters at its centre. Its ovoid fruit is at first green in hue, but later becomes yellowish, slightly purple-reddish, or darker green in hue when ripe. In the Philippines as well as in many parts of the world where guava trees have had a long history, its leaves have been used both as an incense to drive away pests (and, in folkloric belief, evil spirits) as well as a decoction to disinfect wounds and relieve muscular swelling. In traditional Filipino folkloric medicine, chewed leaves of the guava tree would be placed on open wounds (this, more commonly done to hasten healing after circumcision) to facilitate healing - a practice which continues to this day, although a much more sanitary alternative would be a strong decoction of the leaves poured unto the affected area once it has sufficiently cooled. The bark and leaves of the plant has undergone a number of studies in ascertaining its anti-bacterial, anti-fungal, and antiseptic properties,  as several cultures outside of the Philippines also employ the shed bark and the young or old leaves of the guava to disinfect wounds and medicinally treat bandages. 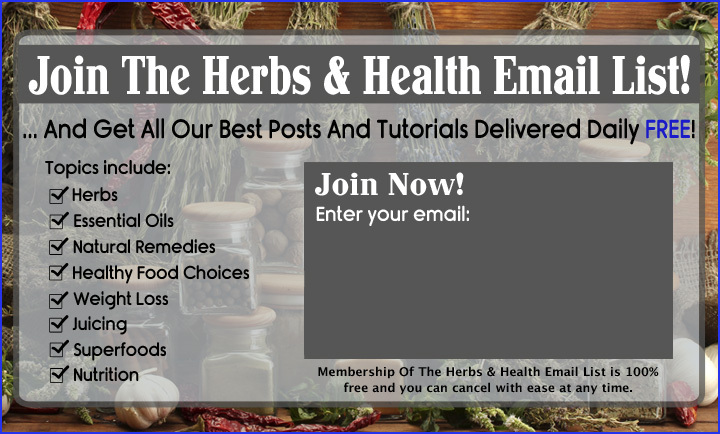 Fresh or dried young leaves may also be made into a tea to help treat diarrhea, dysentery, an fever as is done in Trinidad and Africa, while Philippine traditional medicine prescribes tea to alleviate muscular pain brought about by hard labour, as well as to ease the naggings of arthritic or rheumatic joints. The bark is also believed to provide relief from lice and ticks in Philippine folkloric medicine, where an intense decoction of the leaves, bark, and parts of the branches itself are used as a potent hair-rinse to kill lice and ticks as well as banish dandruff. Guava wood is also excellent for treating (i. e. smoking) meats, as it imparts a unique flavour into the meat not found in other woods. Guava wood can also be used as firewood, or as raw material for arts and crafts. A decoction of little branches is also used as an emetic and purgative, although misuse of the remedy can be fatal.